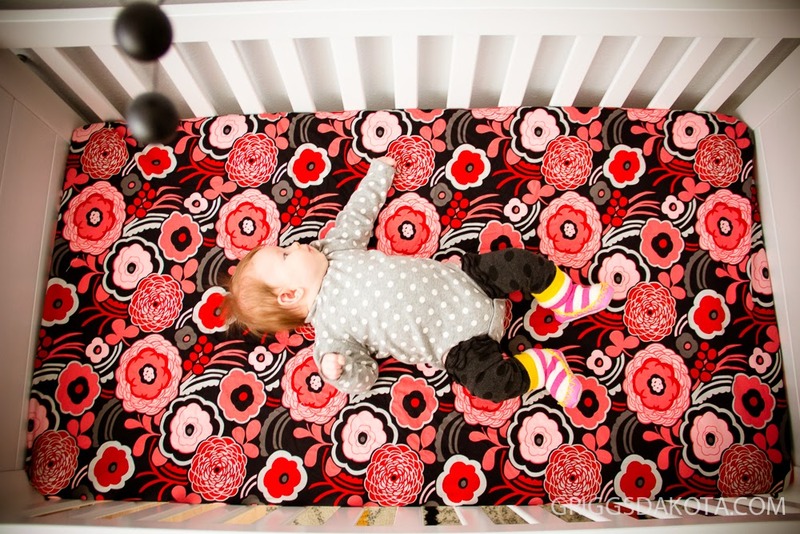 Have you considered making a fitted crib sheet? 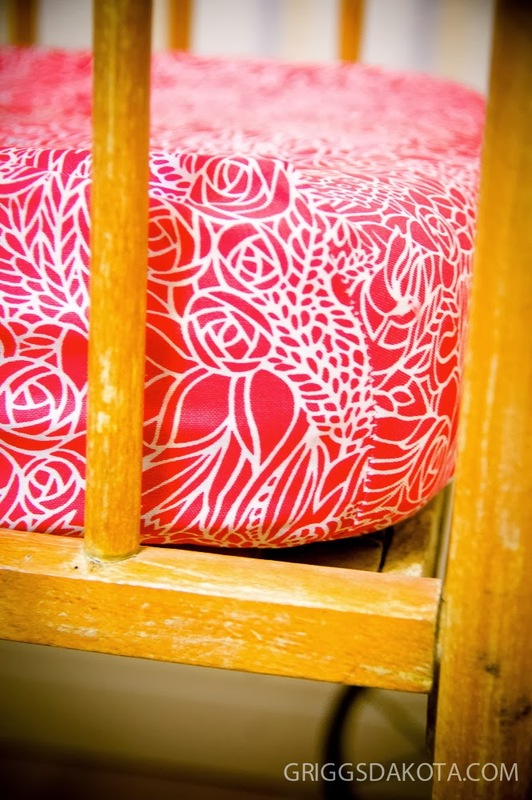 I first made fitted crib sheets to fit the size of an old family bassinet-size crib. 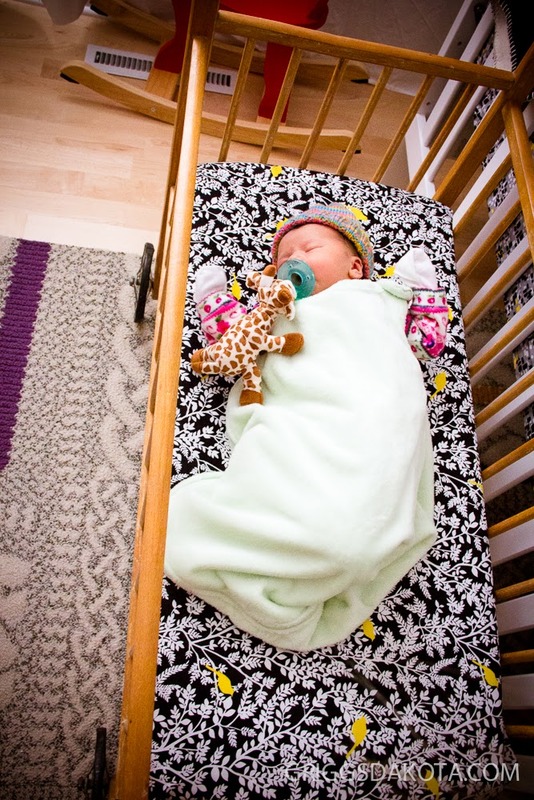 I know old cribs are not be used once babies can move around, but this one is for newborns and will be too small long before the Energy Advisor can move around. Grandpa Sonny slept in it, as well as a few babies before him, and many many since. I soon graduated to full size crib sheets. Now remember, as I have told you before, I can sew, but I am not a sewing teacher. If you are interested in making crib sheets, here is the Crib Sheet Video I watched before starting. I have a serger, so I liked this method. If you don't have a serger, watch this video for a method that uses only a regular sewing machine and makes a beautifully finished sheet. Above you can see my fancy eight inch square pattern. I am most comfortable with a pattern and sharp scissors, but on the videos the seamstresses use a rotary cutter. A crib sheet takes two yards of cotton fabric, 2 yards of 1/4 inch wide elastic, and sewing supplies like thread and scissors. Basically, all that you do is cut out an 8 inch square from each corner and sew straight seams. I used a serger, but the same can be accomplished with a regular sewing machine. 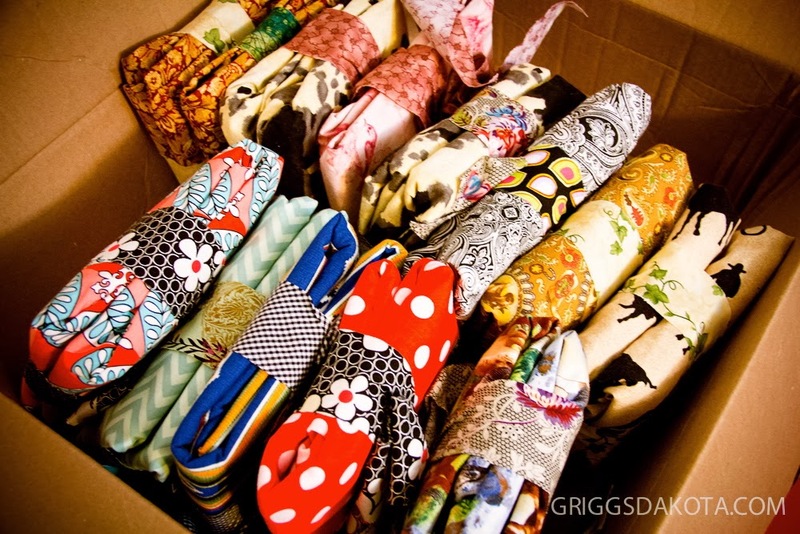 Quilt cotton and cotton flannel comes in so many prints that I couldn't choose just a few, so I made a boxful of crib sheets to use as baby gifts. As I predicted, it didn't take long for the Energy Advisor to outgrow the bassinet. And climb into the full sized crib next door, ready and waiting with a custom crib sheet. 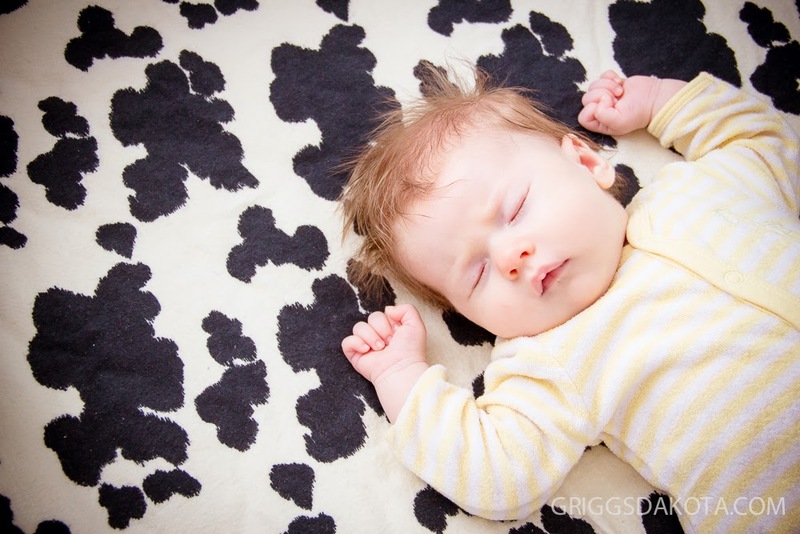 Cow print flannel is cozy for dreaming of life on the range in GriggsDakota.